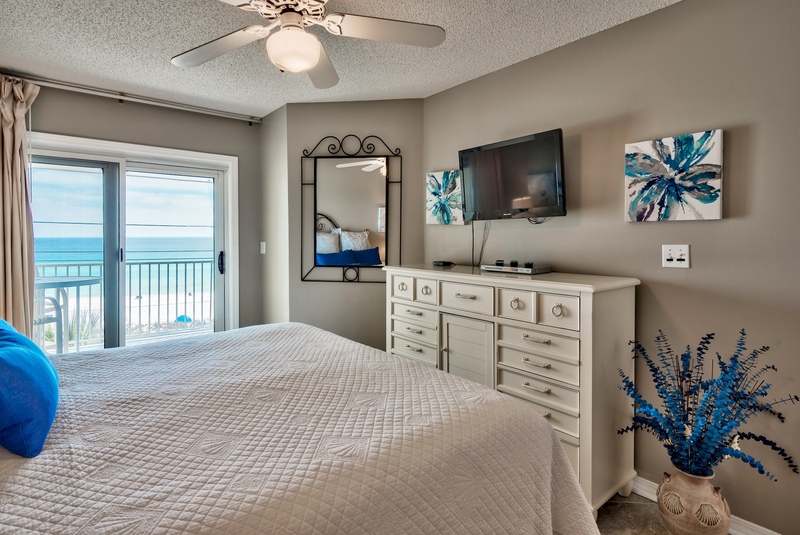 This unit is non-smoking, sleeps a total of 6 with 1 king bed, 1 queen bed and a queen sleeper sofa in the living room. 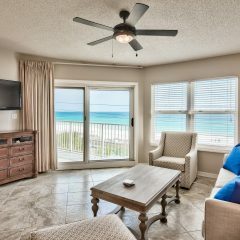 Rates - Gulf Front 2404 Maravilla -Pet Friendly-includes Beach Service in Season! 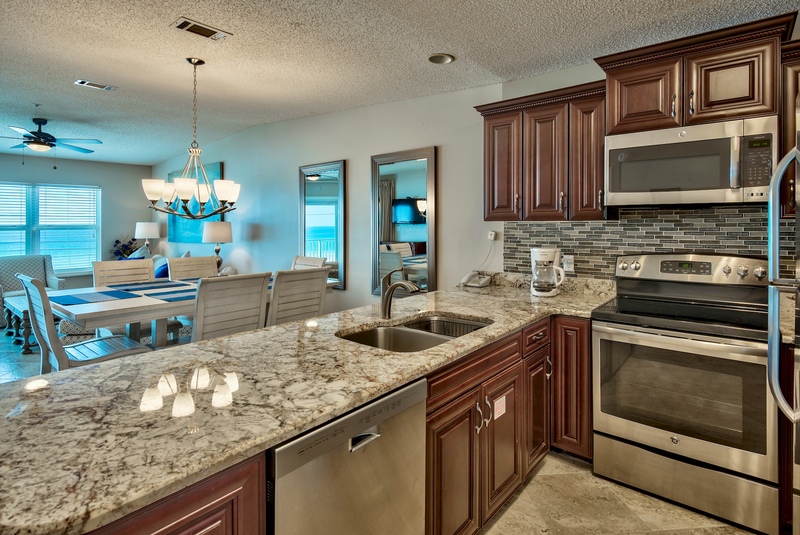 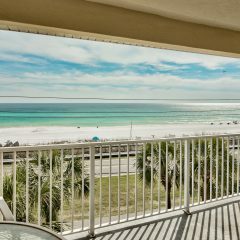 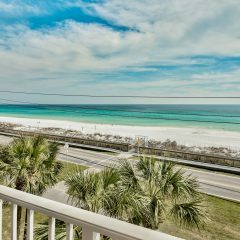 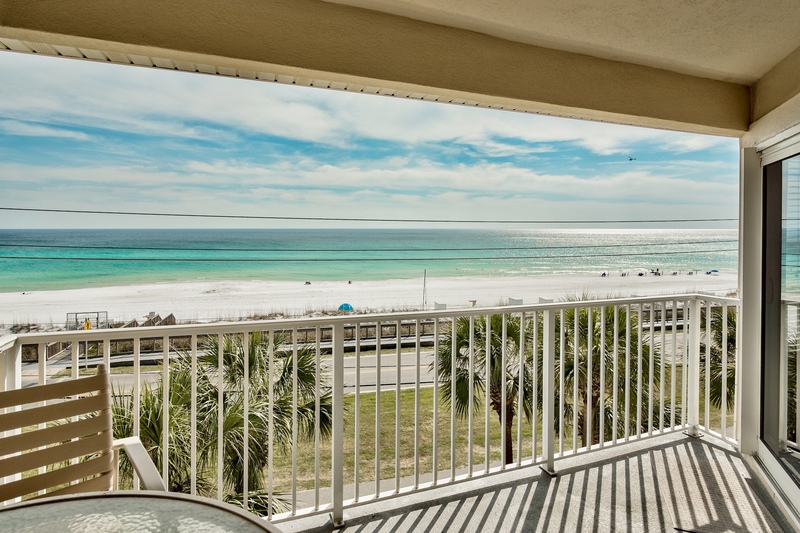 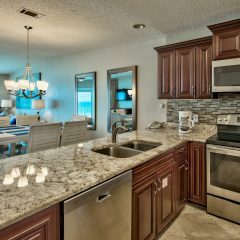 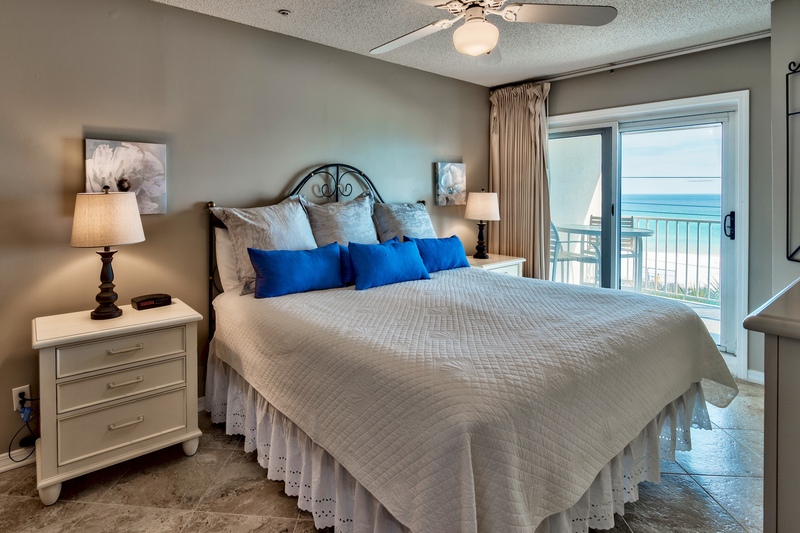 Rates for Gulf Front 2404 Maravilla -Pet Friendly-includes Beach Service in Season! 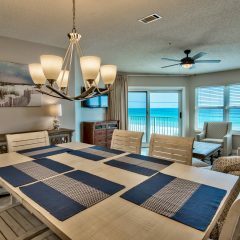 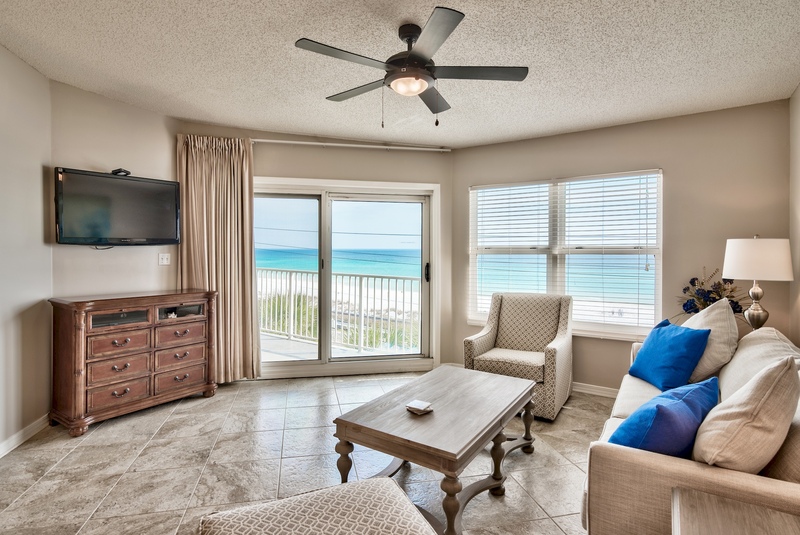 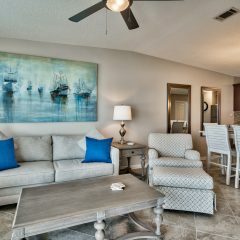 Availability Calendar - Gulf Front 2404 Maravilla -Pet Friendly-includes Beach Service in Season! 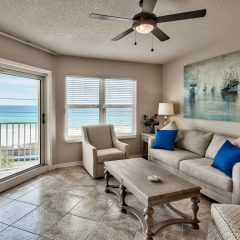 Gulf Front 2404 Maravilla -Pet Friendly-includes Beach Service in Season! 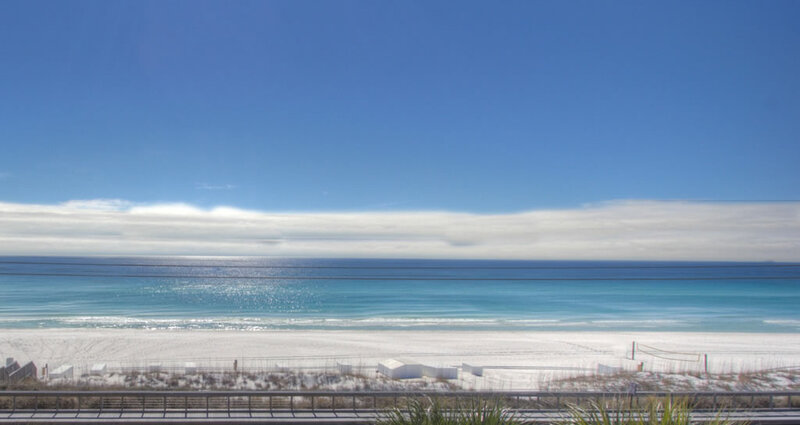 Welcome to Destin, Florida one of the most beautiful places in the world! 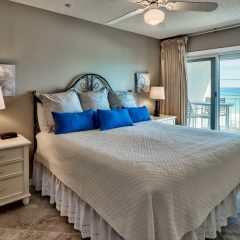 Maravilla Resort is a wonderful seaside community, and is truly a family resort. 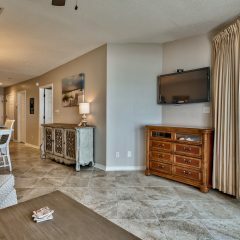 You will love Maravilla’s easy, laid back atmosphere and the beautiful view you will have from this two bedroom, 2 bath, pet-friendly condo that is waiting for you. 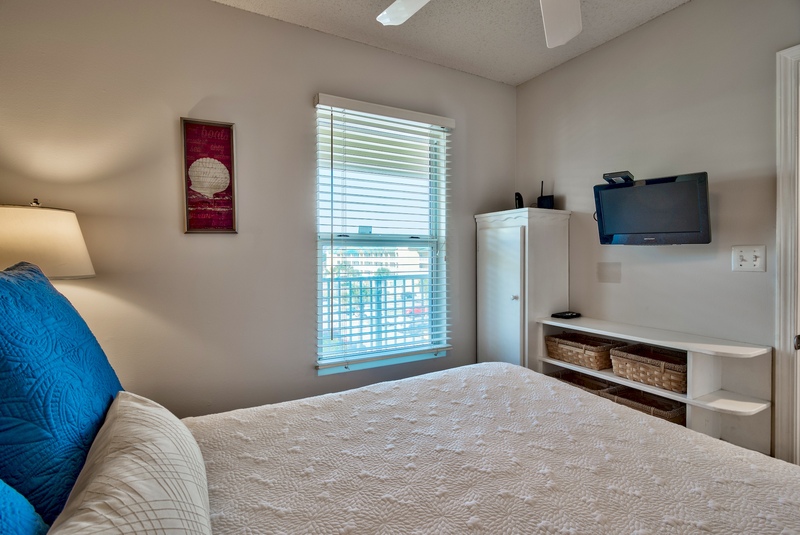 This unit is non-smoking, sleeps a total of 6 with 1 king bed, 1 queen bed and a queen sleeper sofa in the living room. 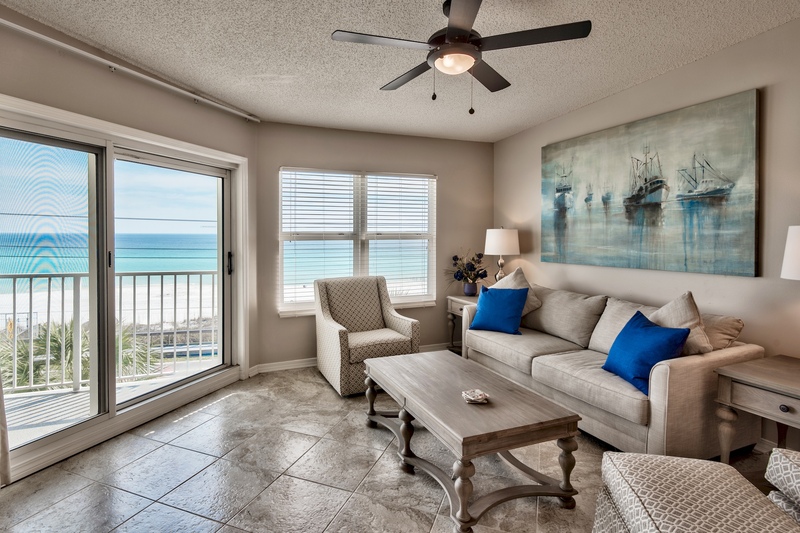 Venture from the patio doors and see the beautiful beach and a view of the ocean that only dreams are made of. 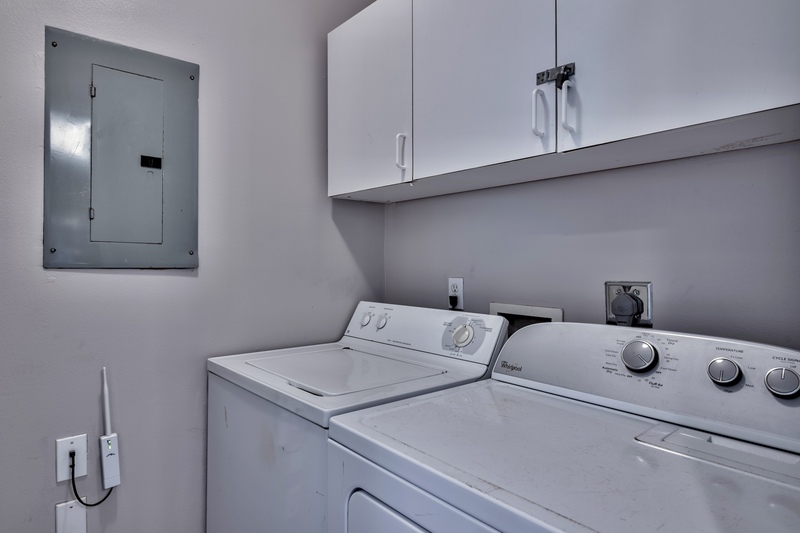 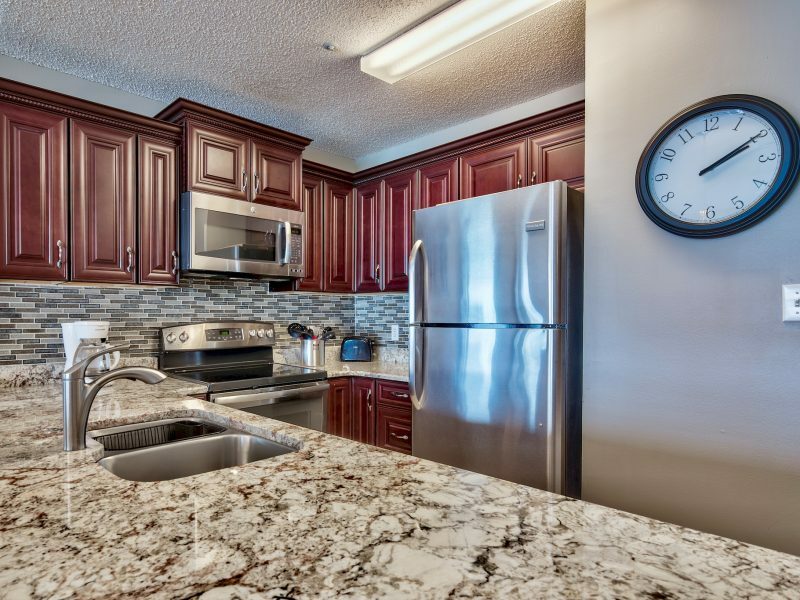 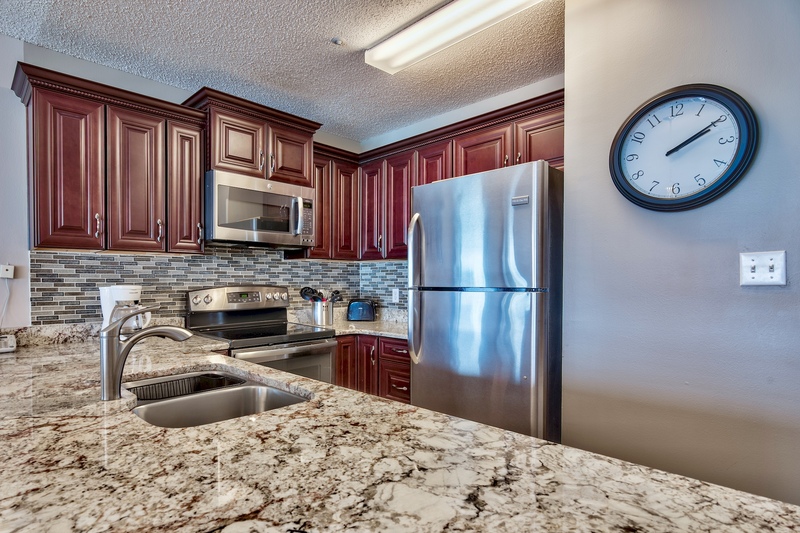 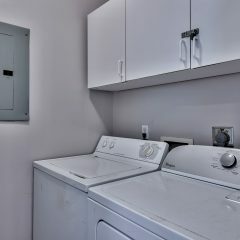 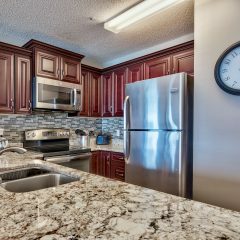 The unit is bright with a lovely, upscale decor with a brand new kitchen. 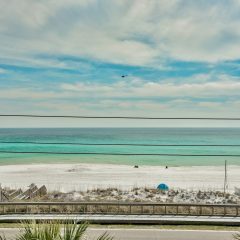 What else could you ask for! 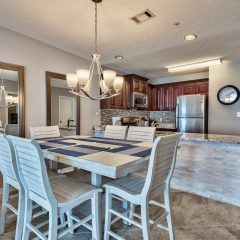 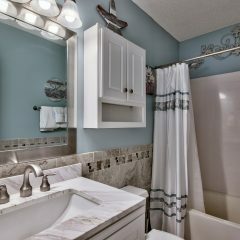 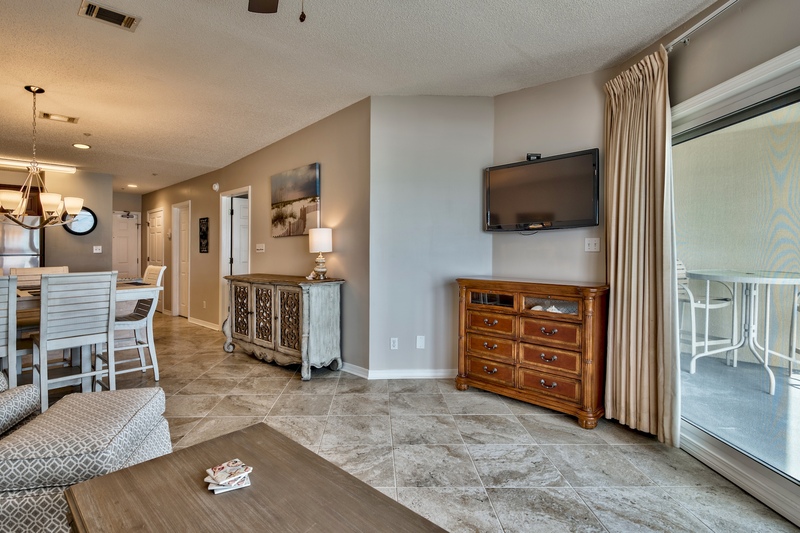 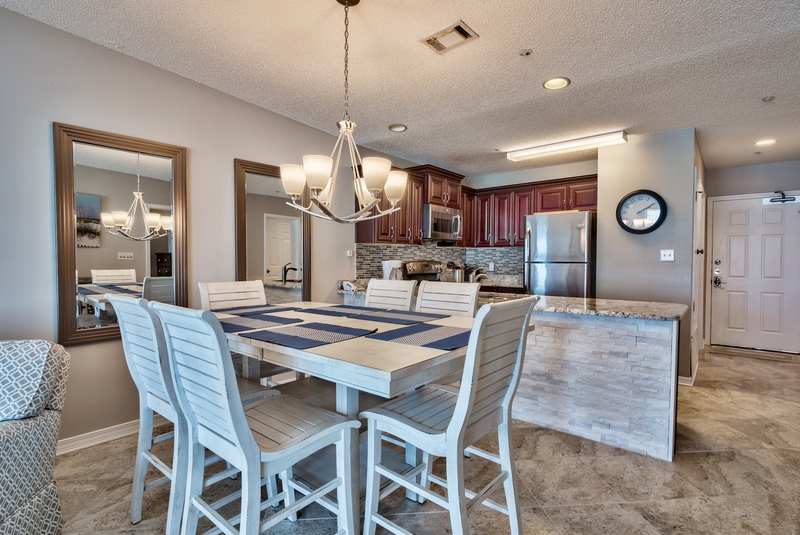 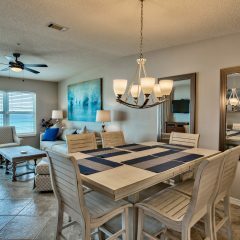 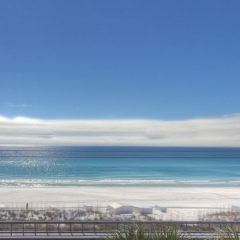 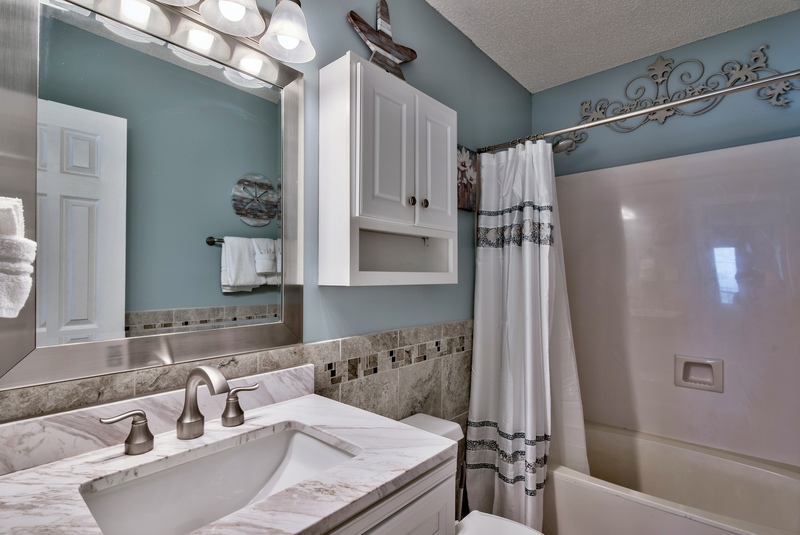 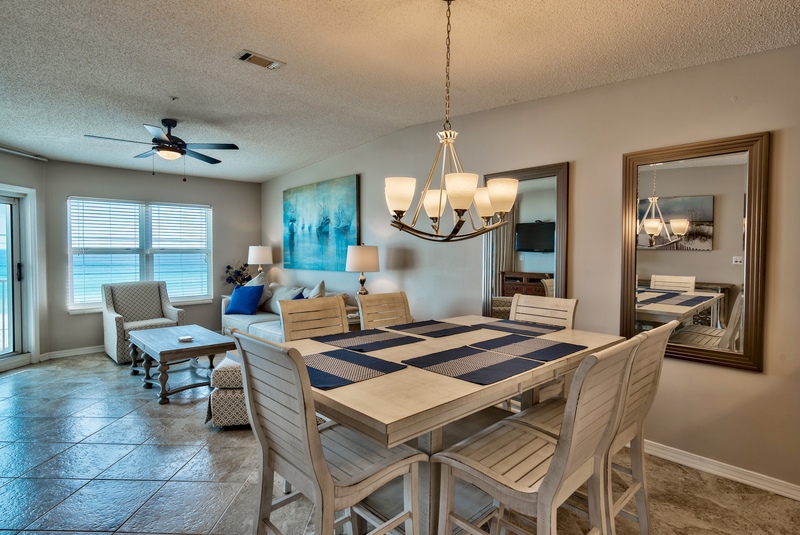 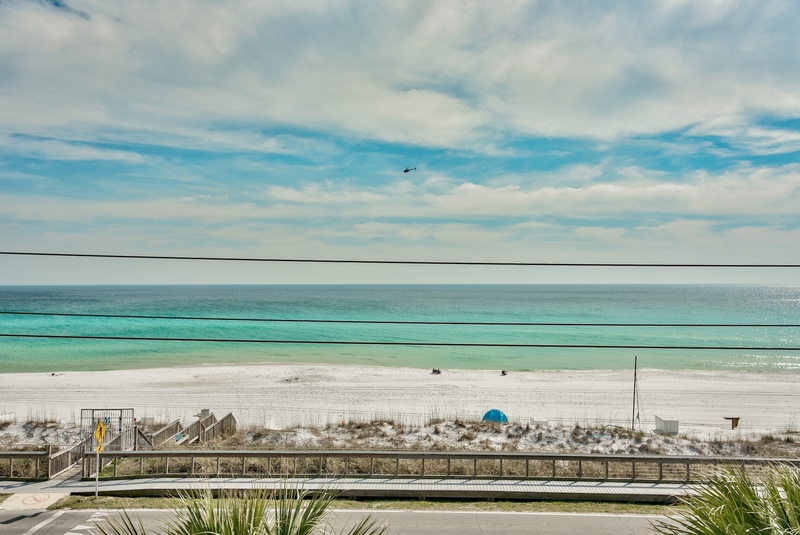 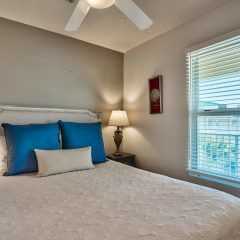 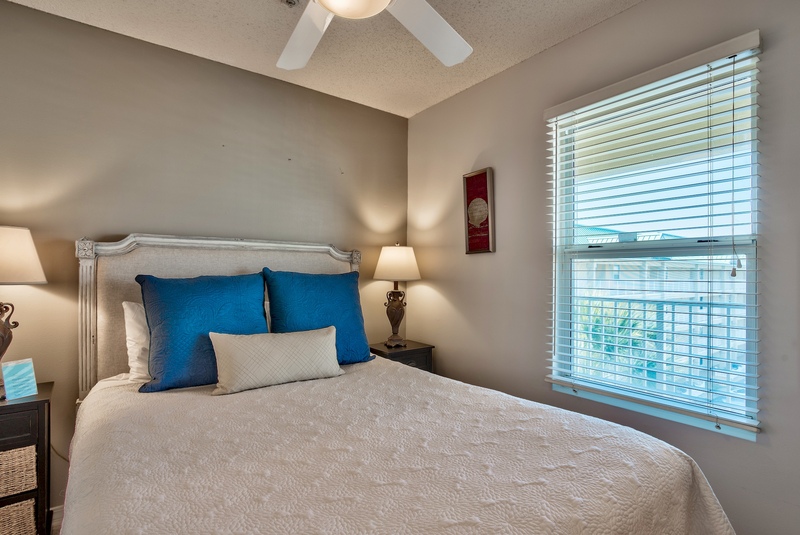 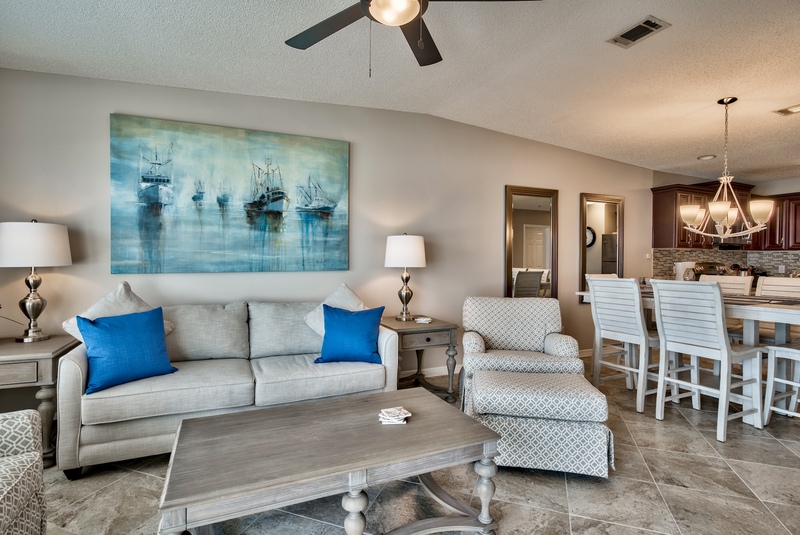 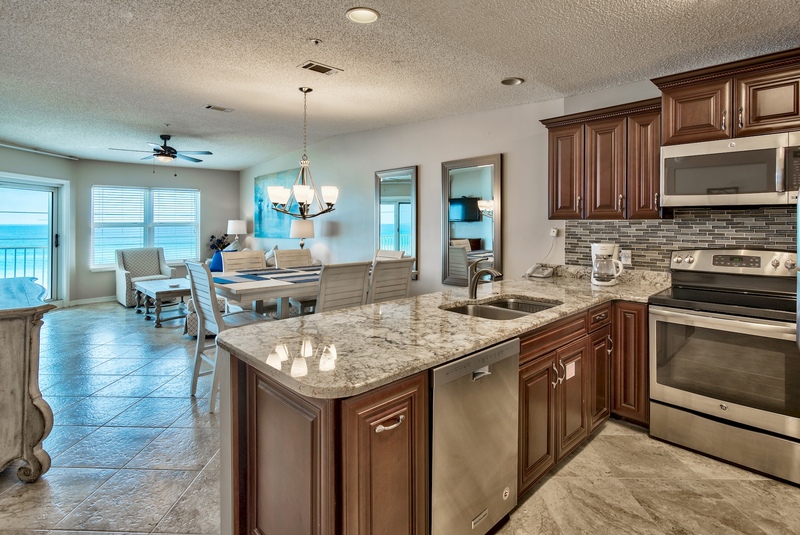 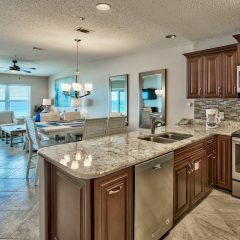 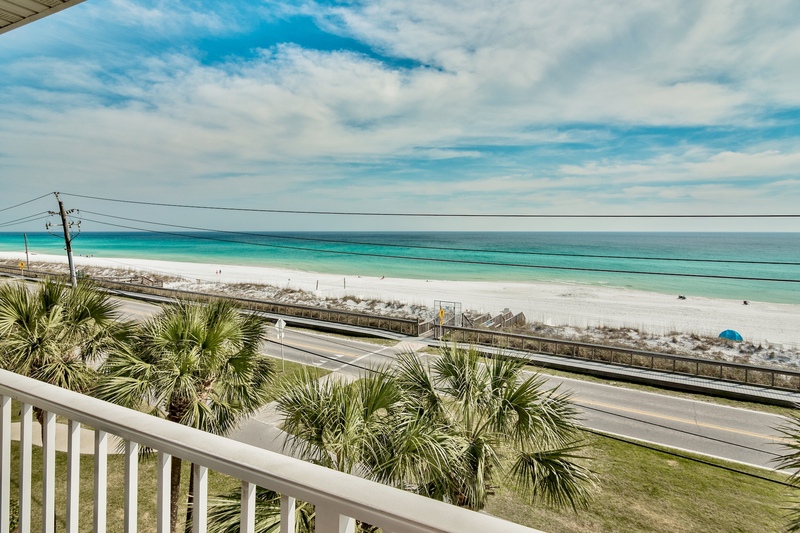 Maravilla is a great complex with a deeded private beach and is close to everything in Destin. 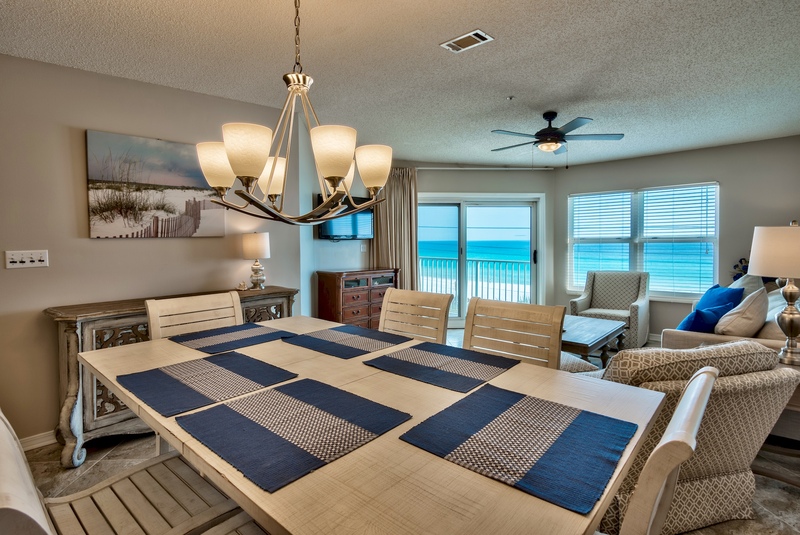 As a bonus, an umbrella and 2 chairs are provided for you every day at no charge, when in season.